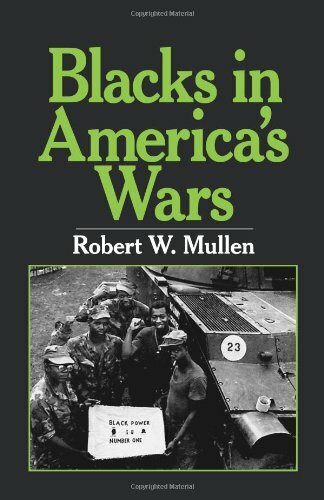 Blacks in America's Wars - A concise overview of Afro-American participation and attitudes towards military service, both volunteer and by forced conscription, in two-centuries of U.S. wars. 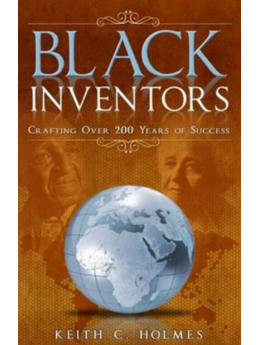 I didn't know a lot of the specific facts, especially about early wars from the 1776 American Revolution on, until I read this book. A concise overview of Afro-American participation and attitudes towards military service, both volunteer and by forced conscription, in two-centuries of U.S. wars.